GORGEOUS INSIDE AND OUT! 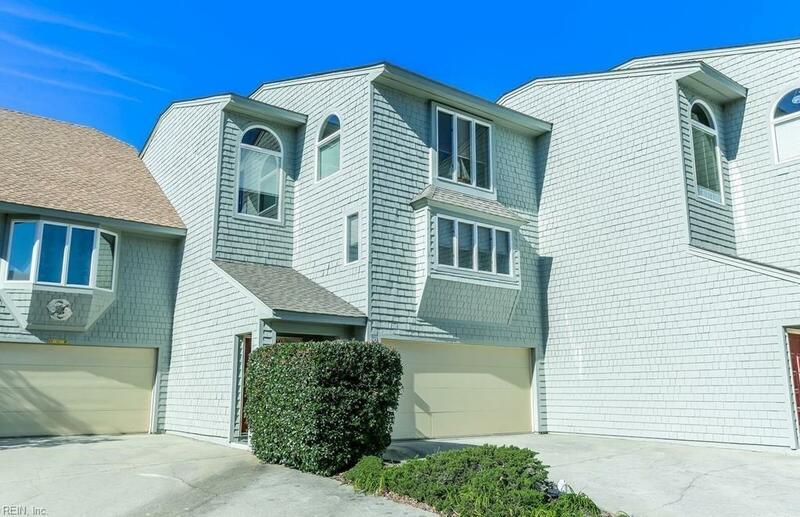 Come fall in love with this beautiful 4 bedroom, 3.5 bath Condo located in the Corolla Light community. Charming, stylish and freshly painted. 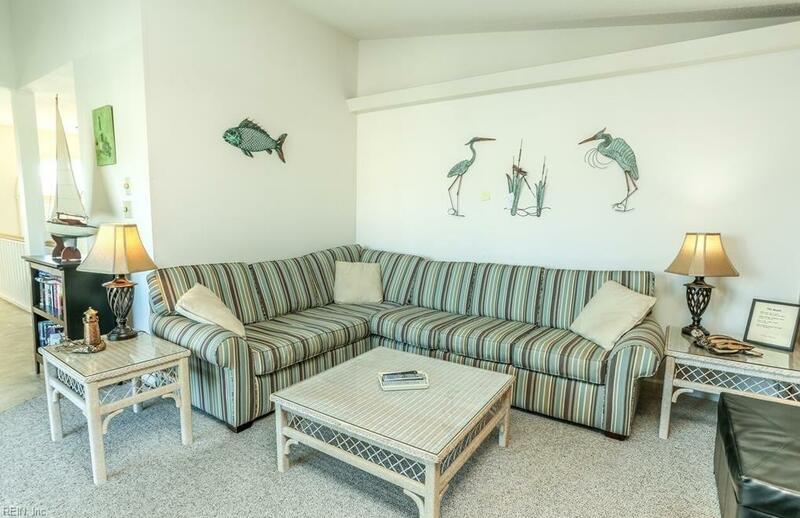 You can enjoy this home year round or use as a rental .The living area is located on the top level that leads out to a large deck with a view of the ocean. 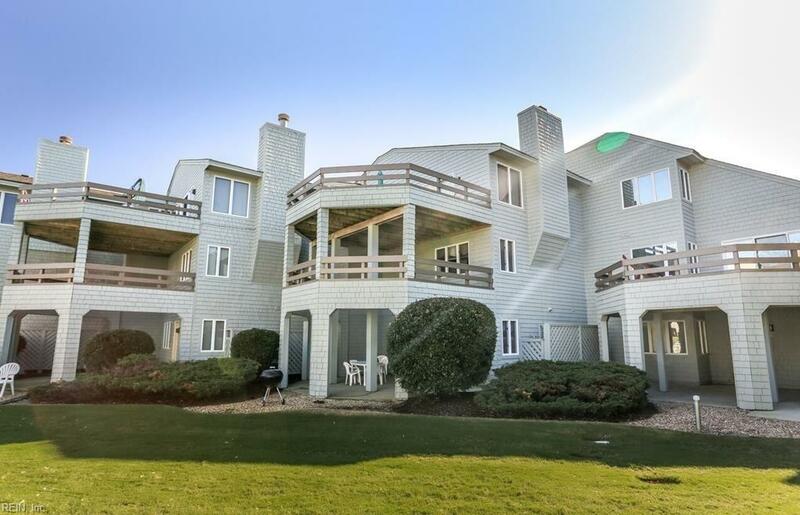 The "Corolla Light" Community offers a year round fitness/sports center, as well as tennis courts, multiple pools and much, much more. With all the furnishings and home accessories included it makes this home MOVE-IN READY! 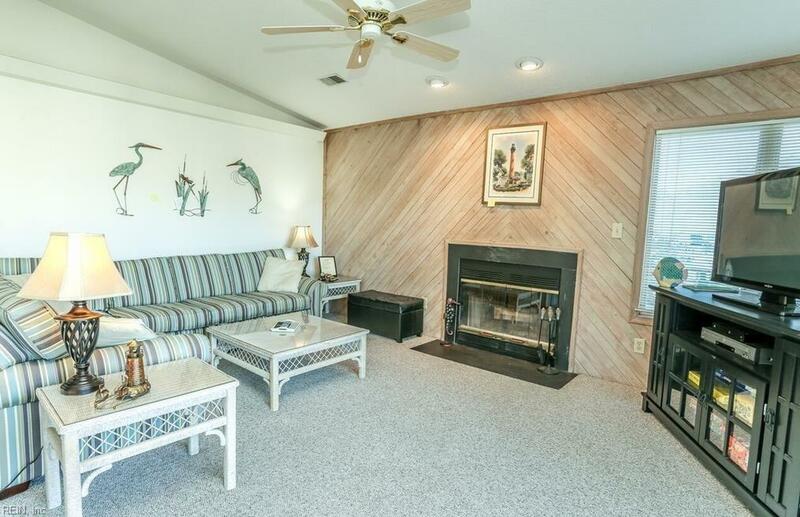 Escape to the "Outer Banks" and love where you live. Flood Insurance Not Required.